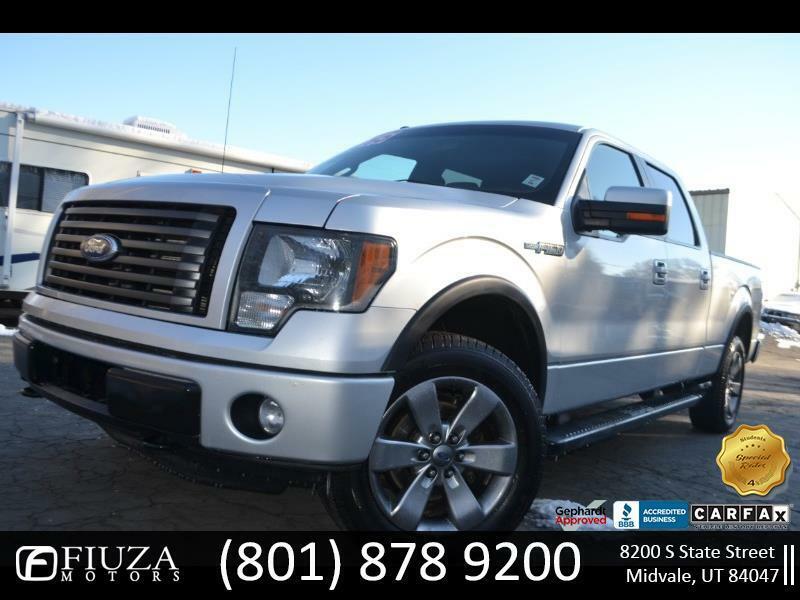 2011 FORD F-150 4WD SUPER CREW FX4 4X4 *** CLEAN TITLE GUARANTEED *** BLUETOOTH CONNECTION *** HEATED SEATS *** LEATHER STATS *** SUN ROOF *** BACK-UP CAMERA AND MORE !!! POWER LOCKS, POWER WINDOWS, CRUISE CONTROL AUTOMATIC TRANSMISSION, 4WD, AIR CONDITIONING, REALLY NICE AND CLEAN INSIDE AND OUT !!! PERFECT TRUCK FOR YOU OR YOUR COMPANY !! !